We install all types of tile and stone. Contact us if you would like to receive a quote. Looking forward to hearing from you! We fabricate and install all types of Natural Stone. Contact us to receive a quote. Looking forward to hearing from you! 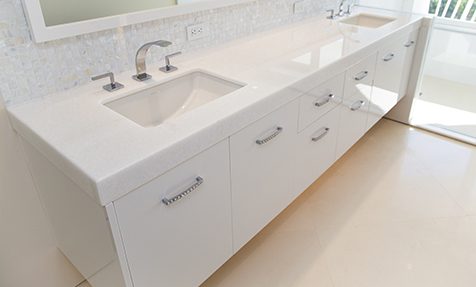 We fabricate and install all types of Quartz. Greetings from Featherstone Tile & Marble Inc. Here at Featherstone T&M we are dedicated to providing quality tile and marble services for any work you may need in your home or business. 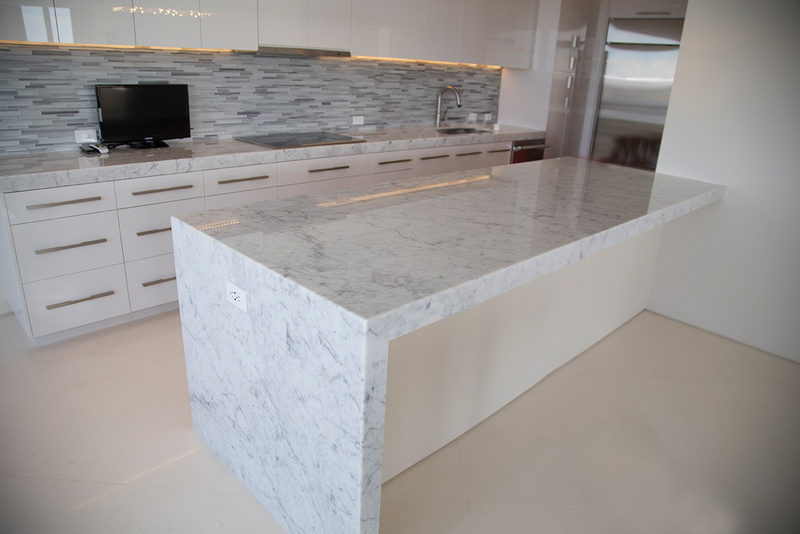 We also fabricate and install all types of granite. 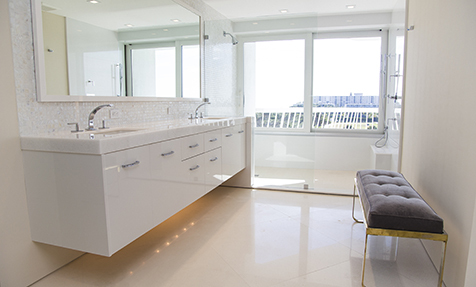 With over 30 years of experience in the trade, we know tile & marble. And it shows! We do work in all areas in Palm Beach County, Florida for both residential and commercial properties alike. Family owned and operated since 1981. Let us show you the quality that comes from over three decades worth of hard work dedication in the tile and marble trade.